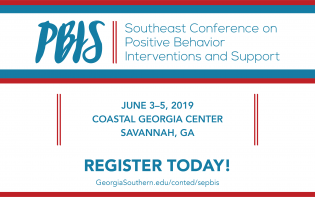 The 2019 Southeast Conference on Positive Behavior Interventions and Support (PBIS) will be held June 3 through 5, featuring five strands of targeted, evidence-based training for schools and school districts at each stage of the PBIS implementation process. 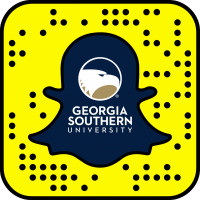 The conference is hosted by the Georgia Southern University College of Education at the Coastal Georgia Center in Savannah. LaMarr Darnell Shields, Ph.D., co-founder and senior director of education and innovation at the Cambio Group, will serve as the keynote speaker. Formerly a professor at Johns Hopkins School of Education, Shields’s career is marked by a dedication to youth empowerment. He is the special advisor to the Blue Ribbon Commission on Educational Equity and has been featured on several networks including CNN, BET and NPR among others. With focuses on development, sustainability, individualized interventions, mental health and a brand new school safety strand, conference participants will be provided with a framework that can fit within the context of their school’s climate and culture. The new school safety strand provides material for school districts looking to align their PBIS implementation with their school’s security protocol. Attendees will gain ready-to-implement strategies for creating safe and supportive environments, accurate data integration, and techniques for gaining buy-in with key stakeholders such as students, parents, staff and the community. The school safety strand also includes a session by a member of the FBI, agent Andy Van Epps. 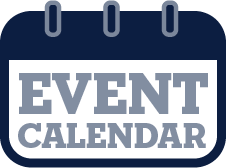 Van Epps will be delivering his presentation, “Active Shooter: Preparing for the Worst,” which will prepare attendees to handle worst case scenarios in an active shooter event. The Southeast Conference on Positive Behavior Interventions and Support is eligible for up to 12.5 contact hours toward certifications for the National Association of Social Workers and the Georgia Association for Marriage & Family Therapists and the Licensed Professional Counselors Association of Georgia. Regular registration ends April 30. 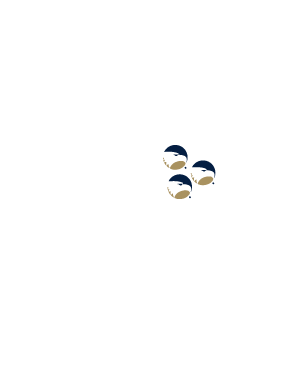 For more information about the conference, its speakers and how to register, visit Georgiasouthern.edu/conted/sepbis. For additional information about this conference from the Georgia Southern Division of Continuing Education, contact Bonnie Overstreet at 912-478-5555 or sepbis@georgiasouthern.edu.